Whisky and coffee is an age old ritual, famously called an Irish coffee, and a great way to booze in the morning while maintaining your dignity to any onlookers. 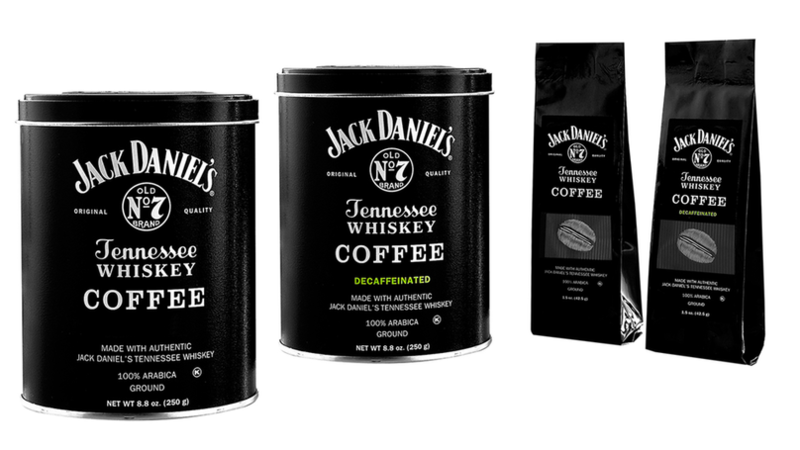 Despite being available in various non-whiskey forms such as barbecue sauces, chocolates and shower curtains, Jack Daniel’s have decided to jump on the coffee bandwagon and create their own caffeinated beans with their much lived Tennessee whiskey. It’s difficult to detach yourself from the idea of a JD and Coke on a Saturday night to a JD coffee on Sunday morning. I suppose it’s a nice, warm way to do hair of the dog in the morning. They’ve got their own coffee cups, travel cups, coffee beans and Arabica ground, no doubt Clooney himself will be supping on a JDspresso soon. 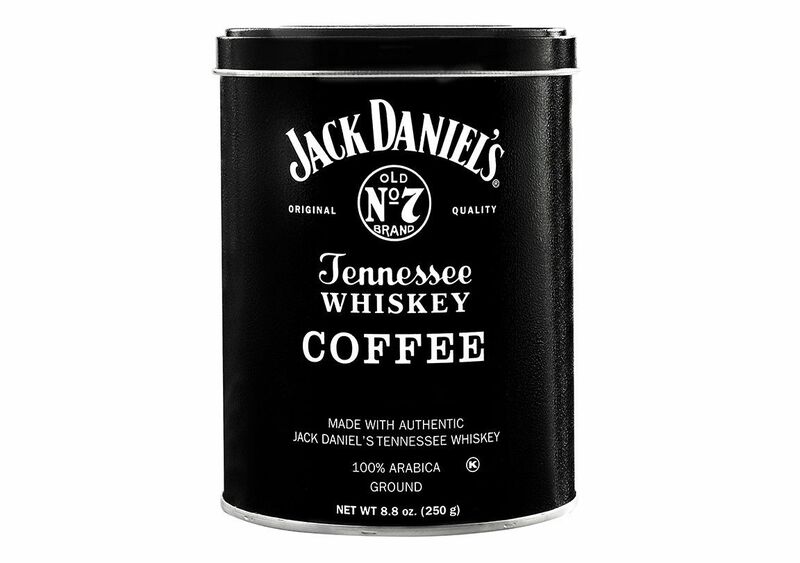 A line of coffee that incorporated Jack Daniel’s flavouring into the grounds rather than the actual whiskey was discontinued in 2011. My girlfriend bought me this for Christmas and I must say it is the best coffee I have ever had. It is such a unique flavor that makes the coffee feel more refreshing while you drink it. It is just a hint of the whiskey flavor and I would suggest that this is meant for people who like to drink their coffee black otherwise cream takes away from the flavour. The gourmet coffee has 100 per cent five star reviews on Amazon. 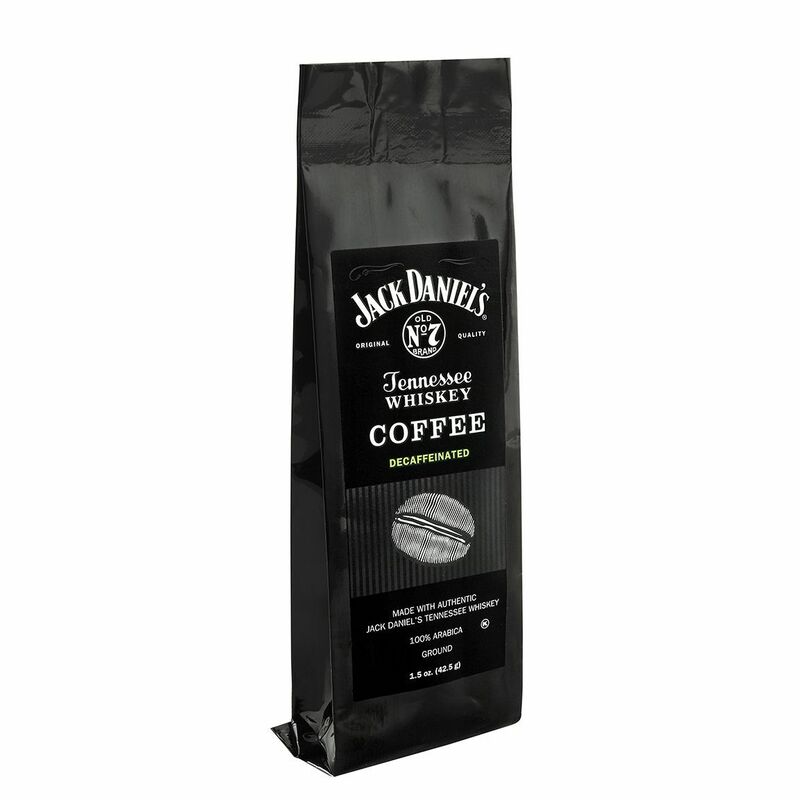 We use the best tasting and highest quality coffees in the world and now add to that the authentic taste and aroma of Jack Daniel’s. Many who tried the coffee said they could not taste the whisky in the brew, and said the beans had a chocolatey aroma. Huffpost tried the coffee, with one person saying it ‘smelled like you should be in some sophisticated person’s house surrounded by thick armchairs and mahogany’. If you want to enjoy JD coffee, but don’t want to go too crazy, they offer a decaffeinated version.